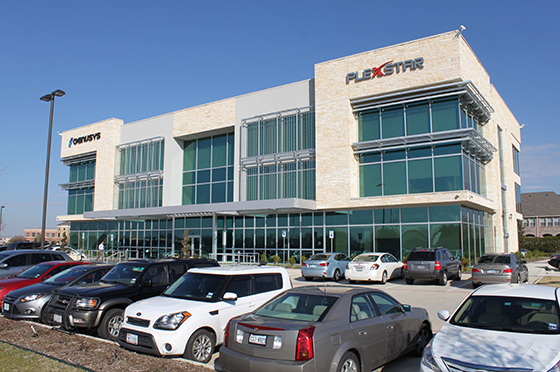 Plexstar Inc. is a US incorporated company based in Dallas, Texas. It is focused in the design and innovation of new technologies in the telecommunications transport field. Plexstar applies cutting edge technology, making reliable, power/space efficient, and lightweight products for the telecommunications transport network (DWDM, WDM, SDH, SONET, etc.). Our products primarily come in 1U chassis. Plexstar equipment enables innovative solutions for the telecom industry at a reasonable cost. Plexstar provides end-to-end solution or part thereof to implement new or upgrade existing networks. Next Generation Telecommunication Transport Network. MSPP Solution in 1U Chassis.